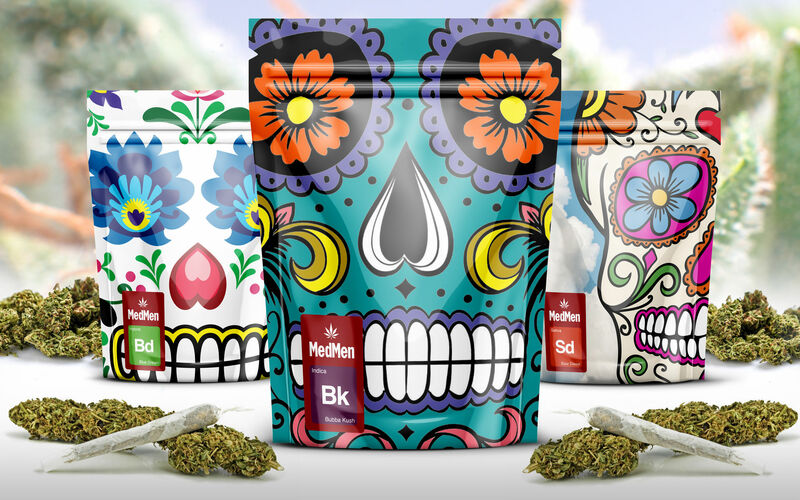 The Starbucks of cannabis has changed the future of retailing cannabis. 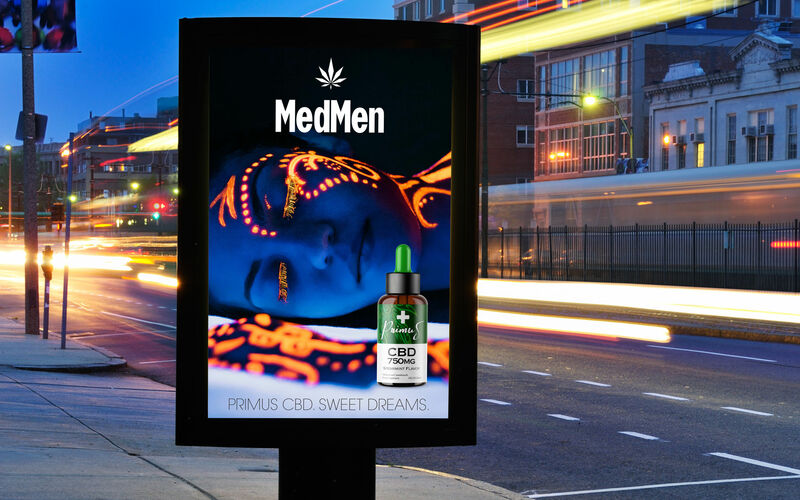 MedMed In-Store communication systems concepts, signage, product programs and brand communications are just a few of the services that we offer to define, communicate and differentiate our clients in the marketplace and in the minds of consumers. 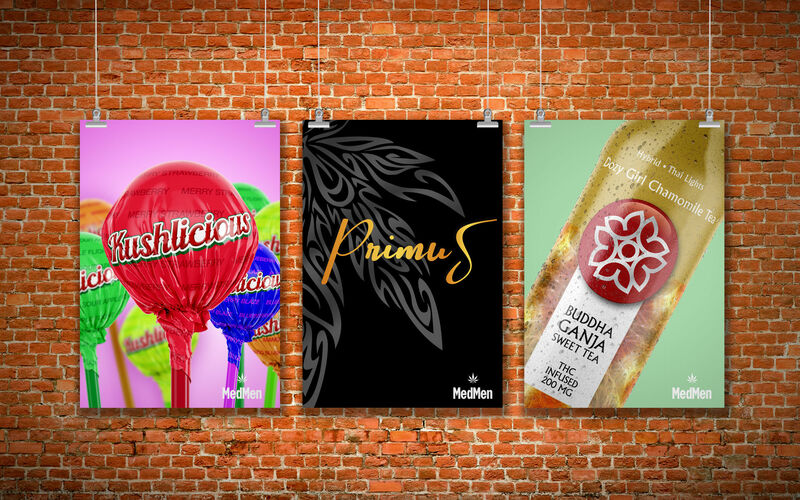 We understand how to marry graphic systems with the vernacular of the built environment, for a seamless brand statement and effective communication tool that connects both physically and emotionally with your customers. 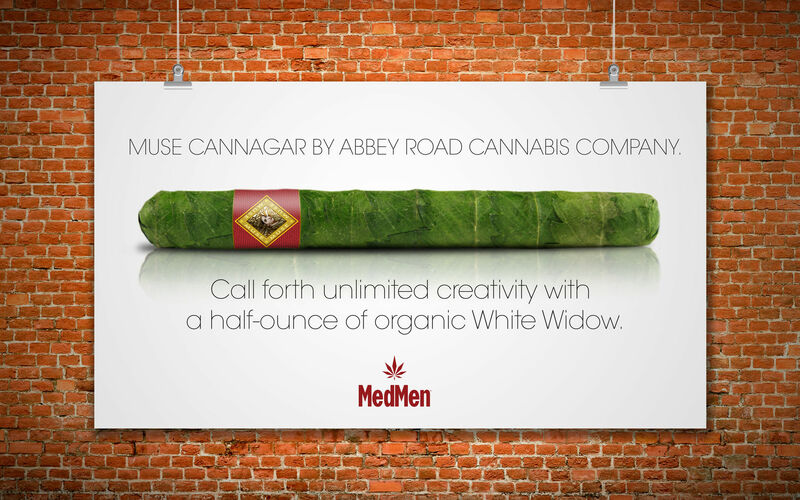 At Canna Design Council we create award-winning Graphic Design solutions. 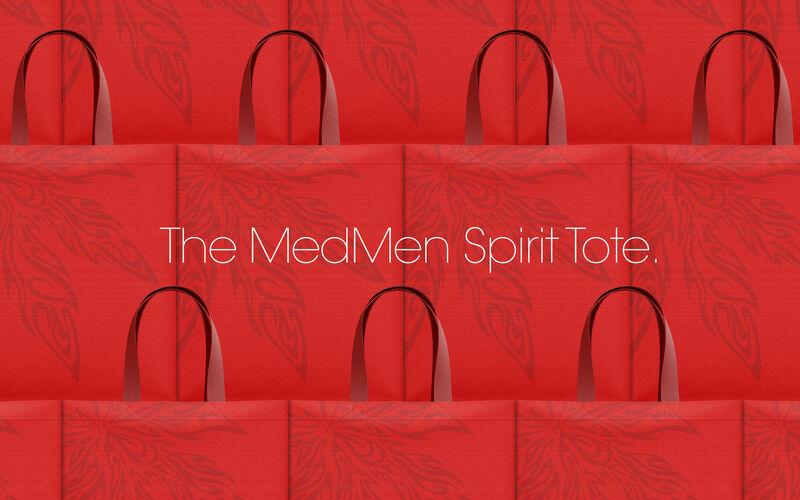 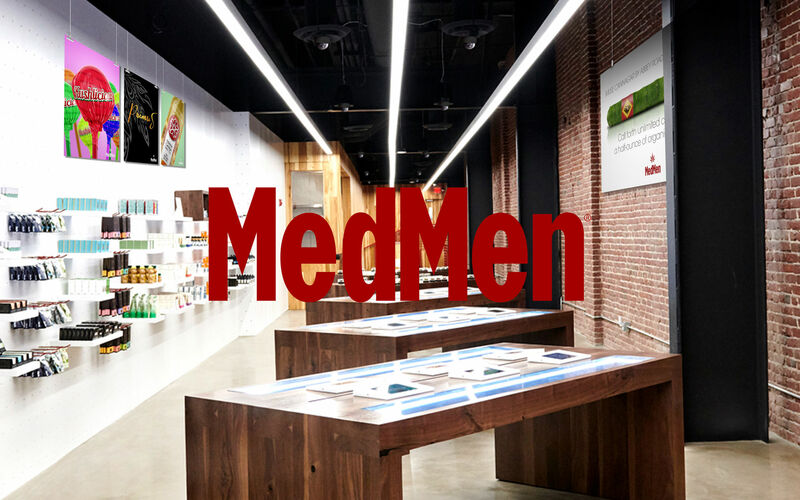 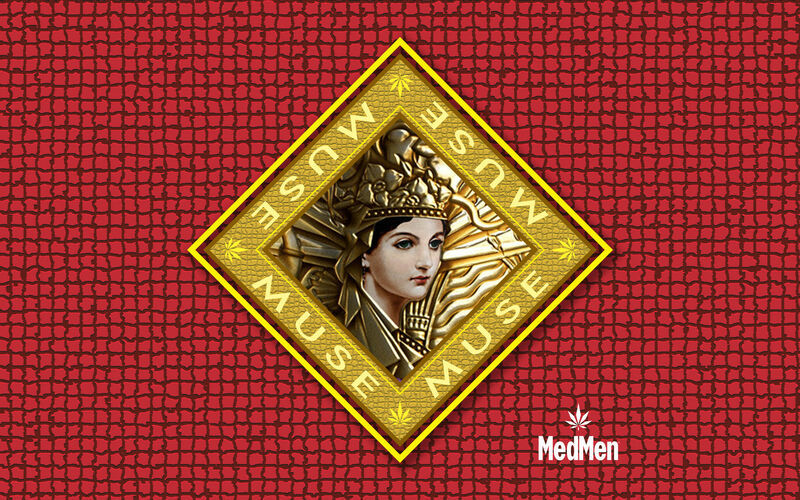 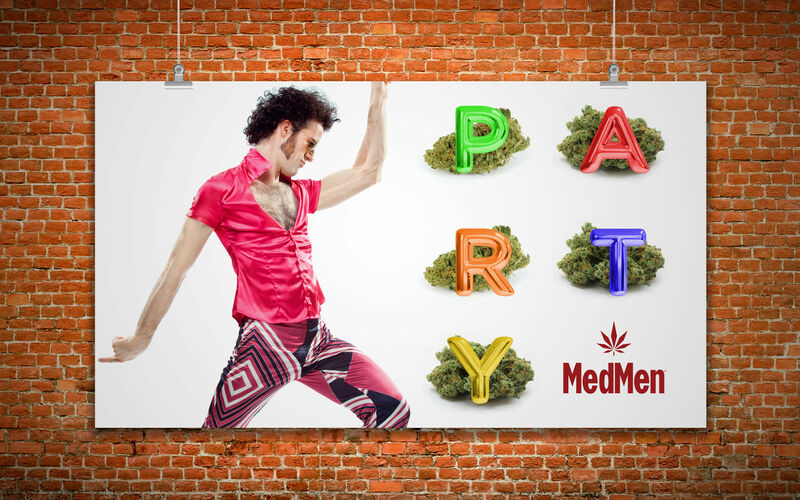 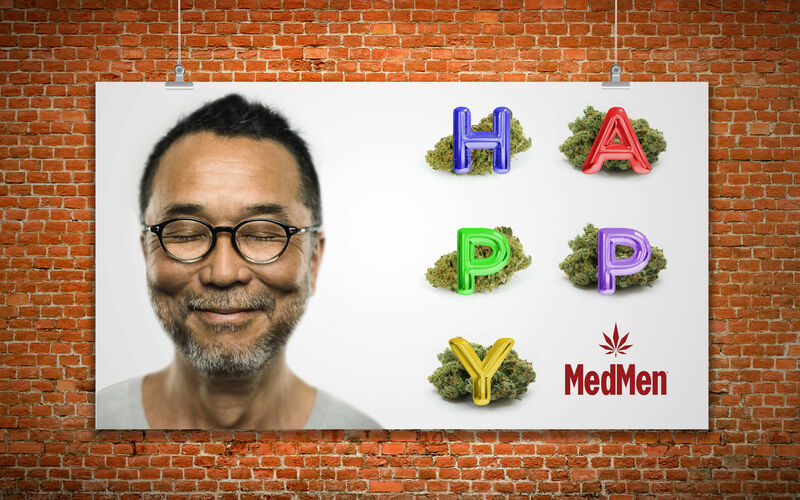 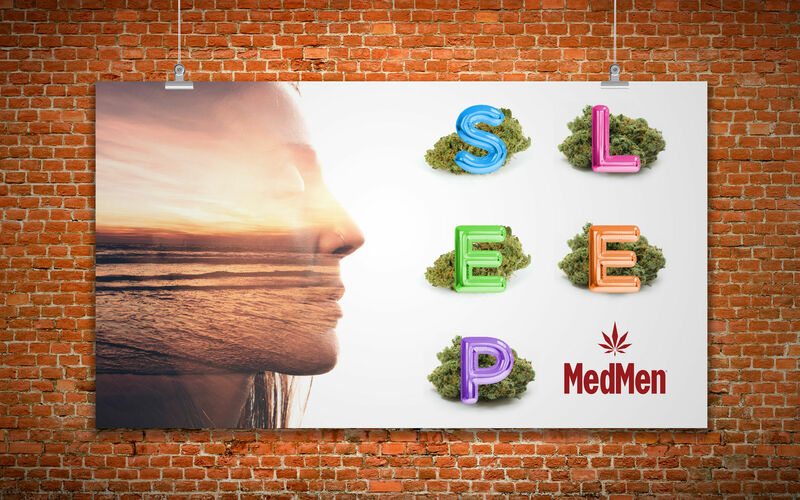 Today, MedMen is the most dominant cannabis enterprise in the emerging legal marijuana industry.